It was in 1946 that the first vines of the “Château Réal d’Or” were planted. 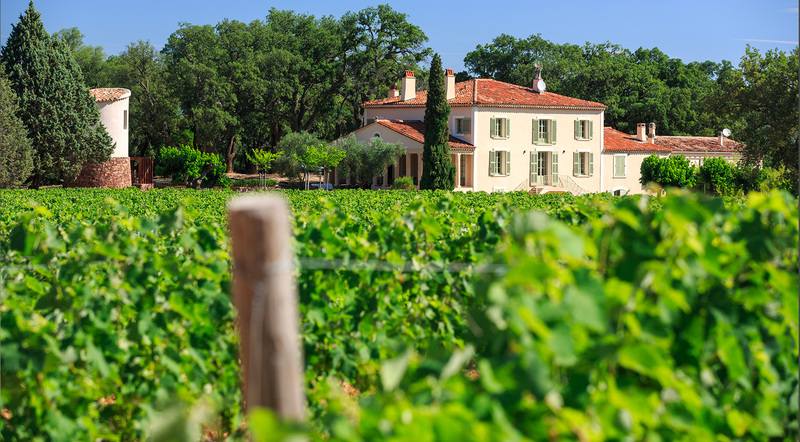 Located in the golden triangle, in the heart of the Plaine des Maures, our 30-hectare estate is all in one piece. 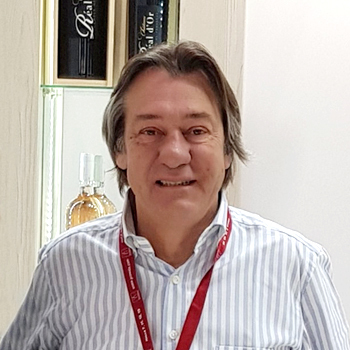 In December 2010, François LETHIER acquired Château Réal d’Or. From then on, he worked to reorganize the vineyard, to replant, selecting the best grafts. The work of the soil naturally leads us to practice a reasoned agriculture, and to remove all chemical weed control. From 2011, the new cellar was built with the greatest respect for the environment. It covers an area of 1000 m2 on the ground. A large part is buried, which gives our wines the silence and darkness they need. Launch of the Réal d’Or brand in the United States. Creation of the Monaco La Riviera and Monaco Le Rocher brands. Launch of the first events at Château Réal d’Or associated with MLM Competition “Fyl Racing Team”. 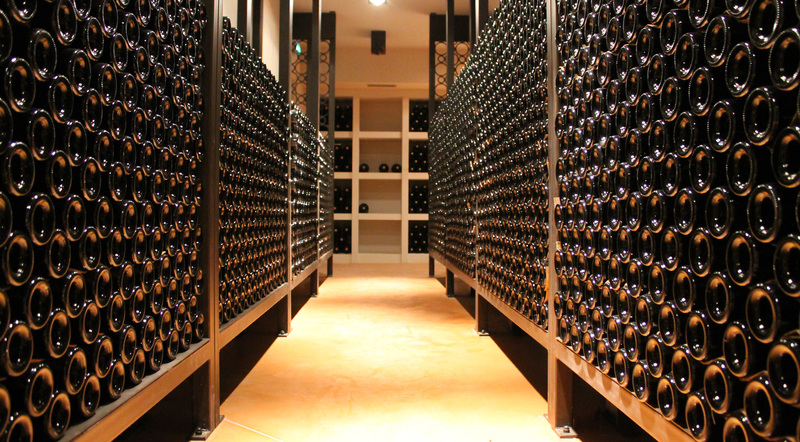 Nestled at the foot of the Massif des Maures, Château Réal d’Or now draws on more than 70 years of expertise in the wine industry. For nearly a decade, Château Réal d’Or has been undergoing profound changes in its vineyard and agricultural policy. Mostly consumed in Europe, the United States and Africa, our wines receive the greatest attention from our teams. The latter can notably rely on quality tools, such as a brand new cellar that makes the most of our harvests. This is reflected in the recent medals won by the wines of our Prestige and Réal d’Or Cuvées. Recently, Château Réal d’Or has been hosting many and varied events, which seduce by the idyllic setting. The grapes used to make the wines of the Cuvée Prestige of Château Réal d’Or come from the oldest parcels of the estate. The wine is produced from the best grapes, whose berries are sorted by hand on a vibrating table. Château Réal d’Or’s Cuvée Prestige is available in red, white or rosé wines. The 2015 vintage red wine called “Monaco Le Rocher” won the Gold Medal at the Concours des Grands Vins de France in Mâcon. Proof, if one was needed, of the quality of this Cuvée Prestige. The Cuvée Réal d’Or presents exceptional wines, with recognized gustatory qualities. Like the Cuvée Prestige, the Cuvée Réal d’Or is also available in red, white and rosé wines. It offers you a wide range of flavours that you will certainly enjoy. 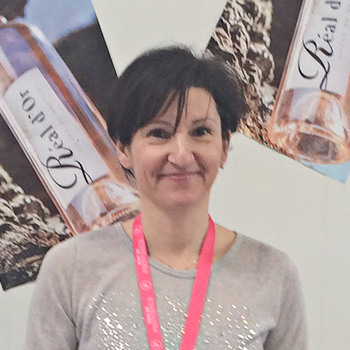 Château Réal d’Or’s rosé wine (Vintage 2017) distinguished itself at the Concours des Grands Vins de France de Mâcon by winning the bronze medal.